Departure from Belgrade at 10 am from the preferred location in Belgrade. Our journey proceeds to a picturesque mountain Fruška Gora, a natural reserve and the oldest national park in Serbia with numerous protected species. 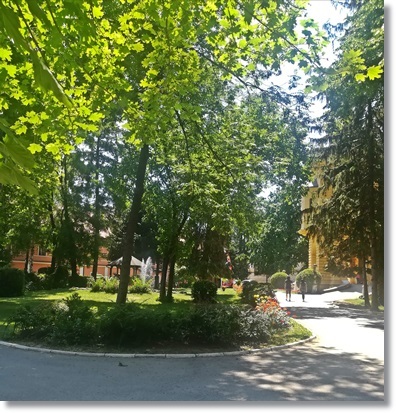 Declared as the “Holy Mountain“, Fruška Gora hosts 17 Serbian Orthodox monasteries from 16th century, which have been sheltering and preserving heritage and historical legacy of the Serbian nation during the centuries. 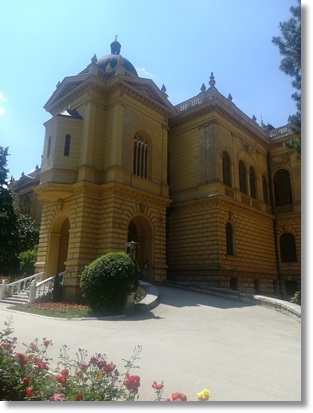 The first stop is a visit to the most important and the most beautiful one - Krušedol Monastery, the legacy of the last Serbian despot family of medieval Serbia and a burial place of some of the important figures from Serbian history. 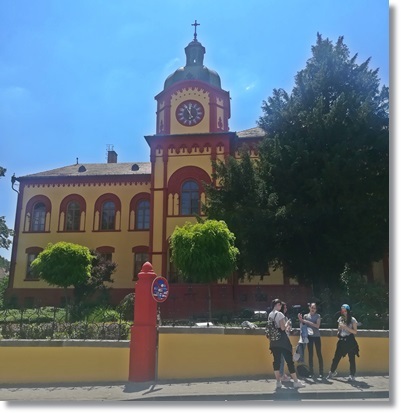 The next visit is to the one of the most beautiful and romantic towns in Vojvodina - Sremski Karlovci, a town of great historical and cultural importance, the place of preservation of the Serbian culture and spirituality in the 18th and 19th centuries. 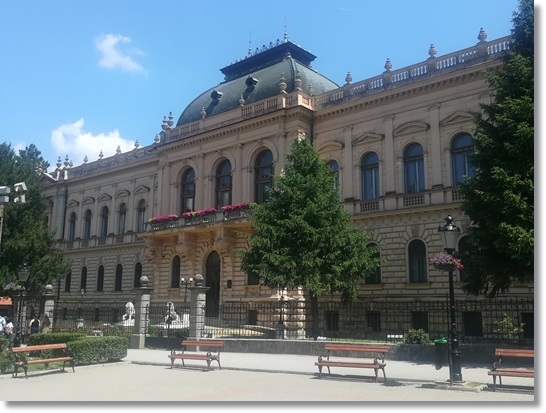 A guided tour through this charming small town reveals the real jewels of its baroque and neoclassical architecture: St. Nicolas Cathedral, the Four Lions Fountain, the oldest Serbian Grammar School and the Patriarchy Residence. The town is renowned for its wine cellars and wine production - a famous “Bermet“, a sweet, dessert wine was served at the Austrian, Russian and British courts. The visit to the town includes wine-tasting experience in one of its numerous wine cellars. 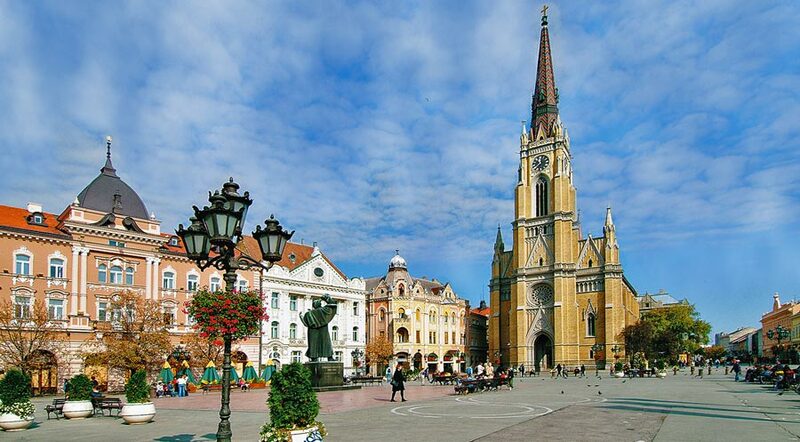 The tour continues to Novi Sad, Serbia's second largest city, refined and elegant city which has always been a center of Serbian culture and education. 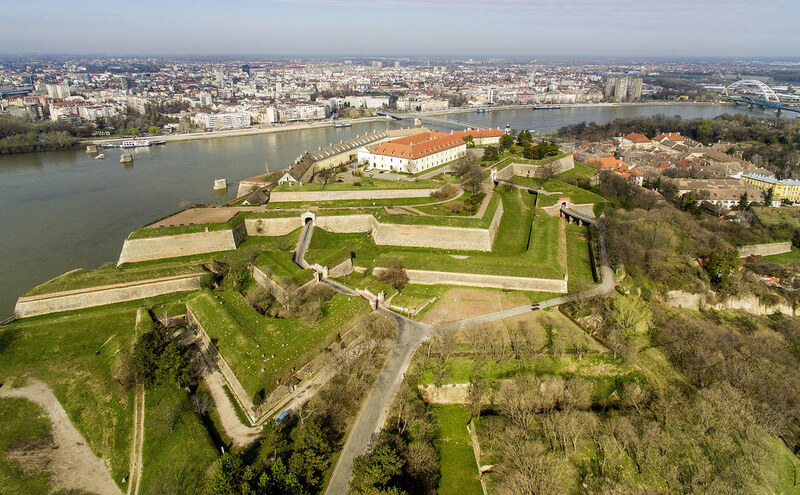 Visiting Petrovaradin fortress, a medieval fortification built by Austrians in the 17th and 18th century, nowadays famous for the EXIT music festival. 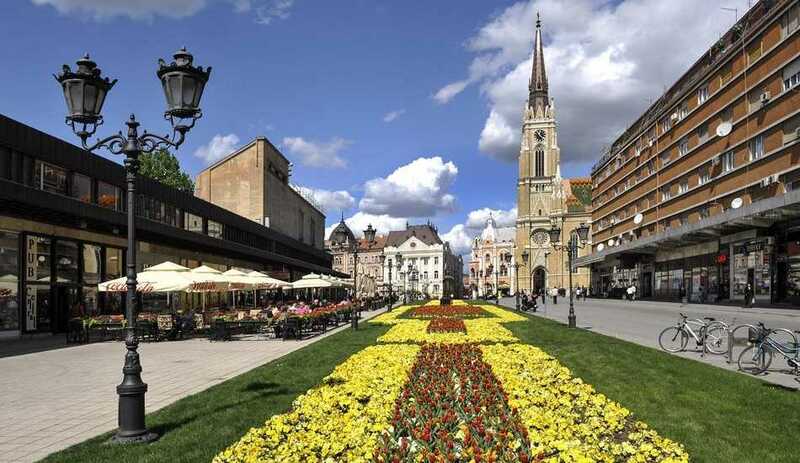 Walking tour through the streets of old city center and visiting the most important monuments: Liberty Square, City hall, the cathedral of Novi Sad, St George’s church, the Matica Srpska Museum. 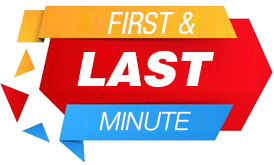 Free time for a stroll through the town’s vibrant streets or a visit to gallery or museum. Optional, a lunch in a local restaurant on the Danube river. Gathering at the arranged time and departure for Belgrade.